Some months ago Jeff Bezos, the CEO of Amazon started some polemic about the situation with ebooks and books, and their prices. According to him, book publishers are competing with game consoles, social networks, the cinema, TV series, etc…. Some of which drive lower prices than that of an ebook or a book. Apparently now in the United States, reading level is falling alarmingly, something that many attributed to Facebook and to products such as Netflix that have lower prices than a book or an ebook. This may make sense because the hours spent viewing series through Netflix are not invested in reading books. People are looking for ways of cheap entertainment, something that books and ebooks are not, especially if we compare them with other forms of entertainment such as Netflix or Facebook. 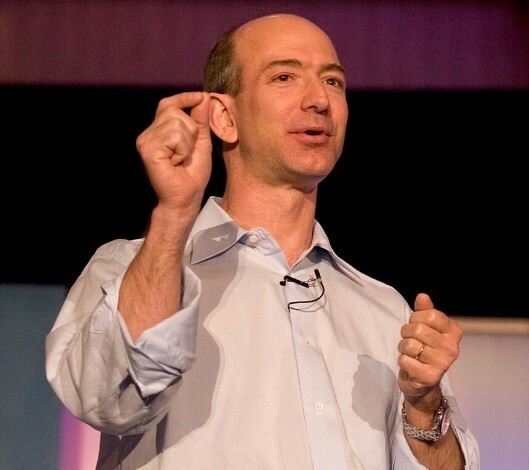 It seems that Jeffe Bezos not only wants to sell but is also aware of the situation on and around the book market. Personally I think that the most alarming trend is the lowered level of reading, such as what is seen in the United States and that may be starting in other countries as well. On the other hand, this could bring a drop in book prices, something that many readers request and publishers still do not seem to realize. What is certain is that the situation is complicated and the following years can be crucial for the book market if nothing changes. What you think, is it time for publishers and Bezos to start dropping the price of ebooks?